We are currently in the midst of school holidays, and my 5 year old has really enjoyed his two terms at school. 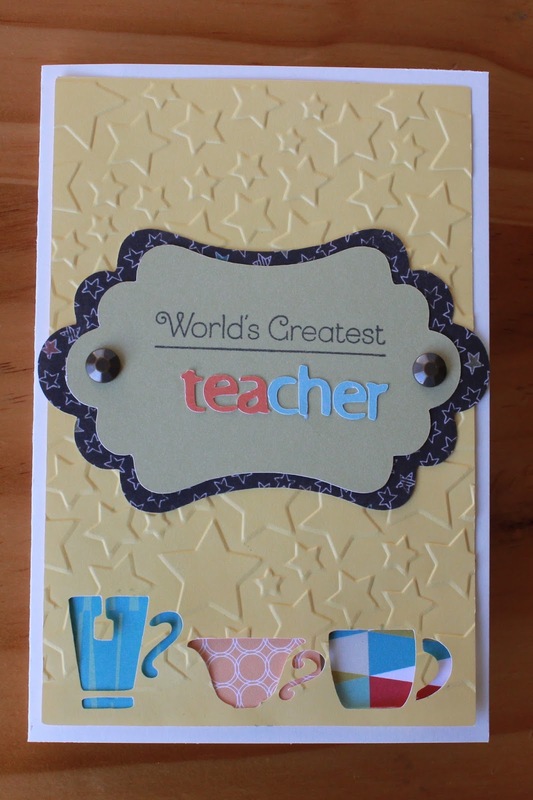 He has had a truly wonderful teacher to start him off on the right foot with his education. However, he is a bright wee button and is being moved up to the next class when school starts back (proud mummy moment!) and so we had to say goodbye to Mrs Lee as he will be in a different studio. 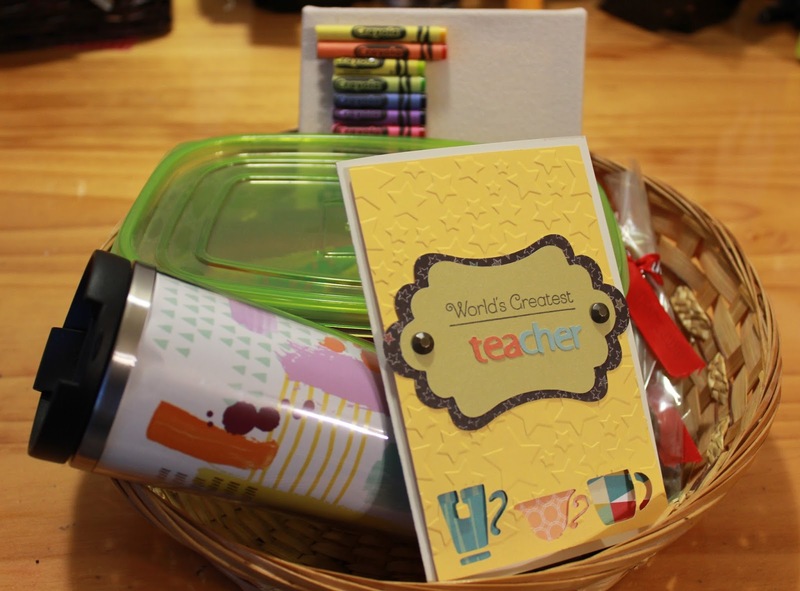 We started off by making this card, which gave us the idea to create a tea themed gift basket. We also got a tea carry mug for those cold winter mornings, as I always like to start my day with a warm drink and I am sure teachers do too! 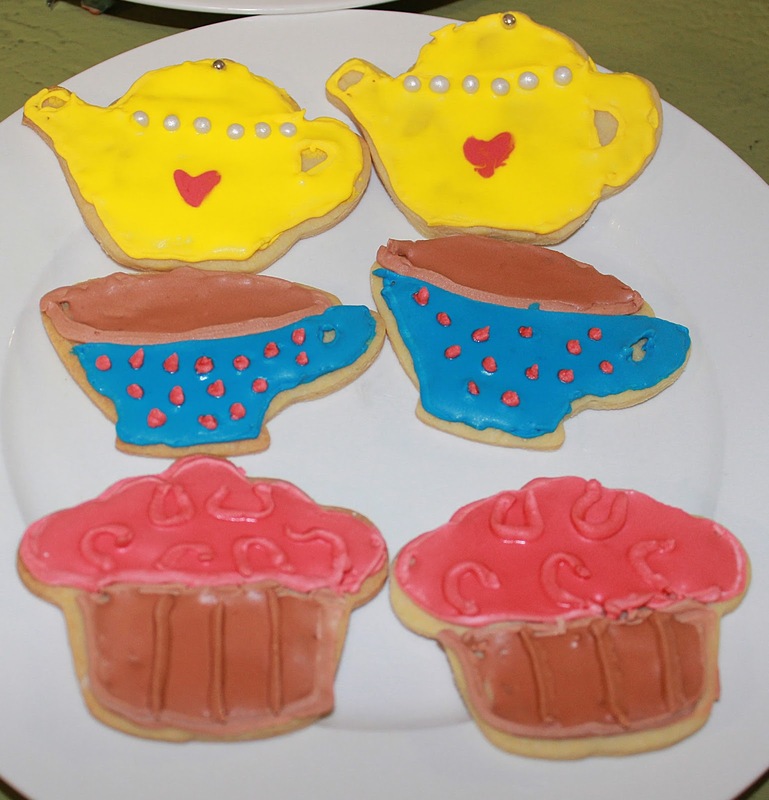 I got some chocolate spoons from Theobroma, and made my own tea inspired cookies using these cookie cutters. This was my first time making royal and flood icing, and while I wasn't 100% satisfied with the end result, they still came out presentable! Lucas also wanted to help with this gift basket, and so after seeing this idea on Pinterest we created our own crayon canvas for his teacher. It all went in a gift basket, ready for the last day of school. 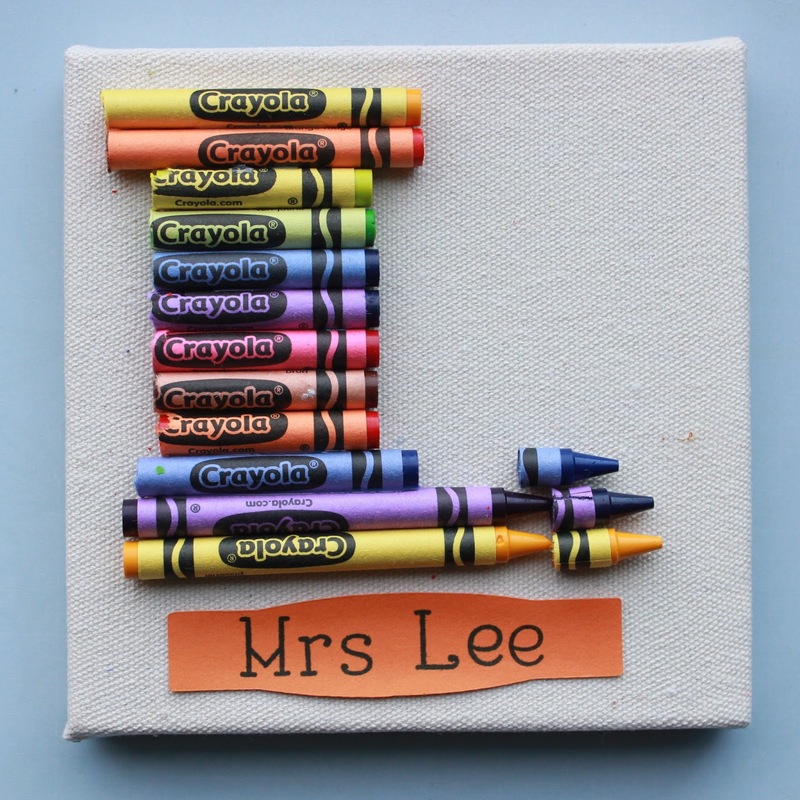 We hope that Lucas will have more amazing teachers like Mrs Lee as he continues his education. Teachers really can make a difference- Lucas has taken leaps and bounds in his learning since he started school and I definitely have Mrs Lee and the other wonderful teachers in his learning studio to thank!